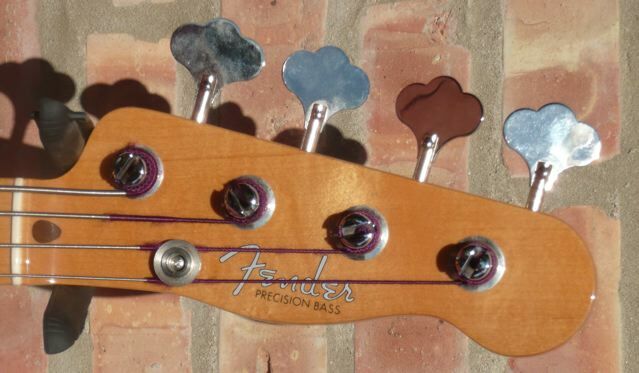 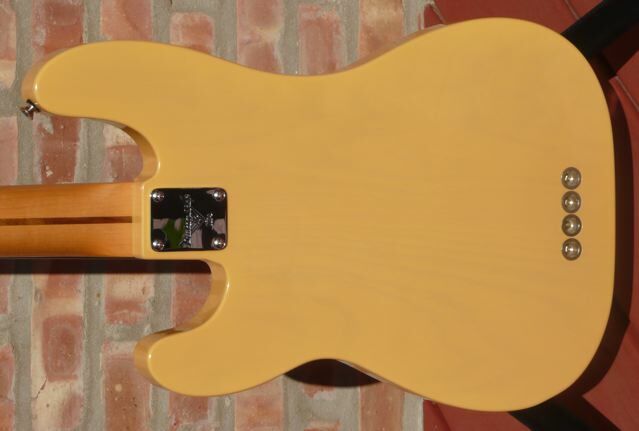 this bass is recognized as being the first to really catch on. 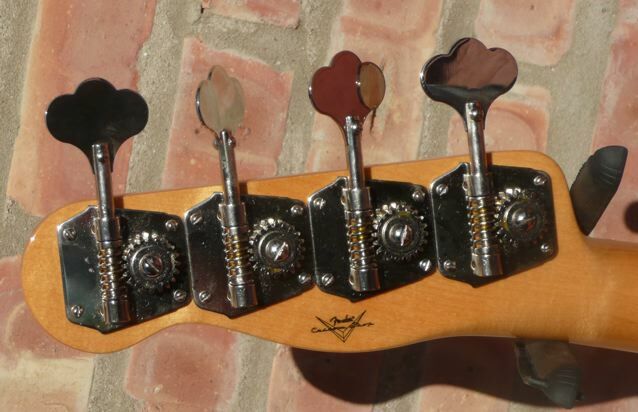 This example is in incredibly fine shape, showing no sign of significant use. 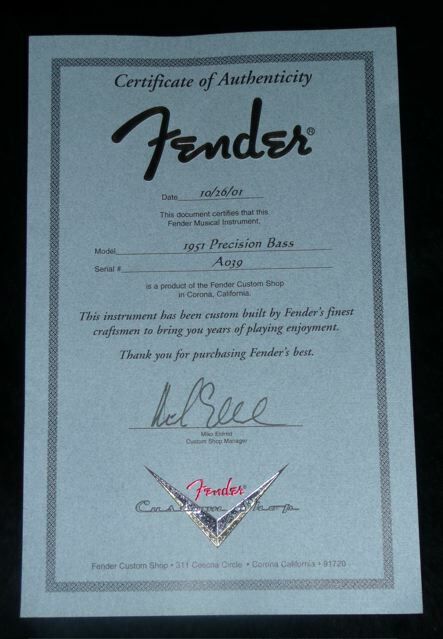 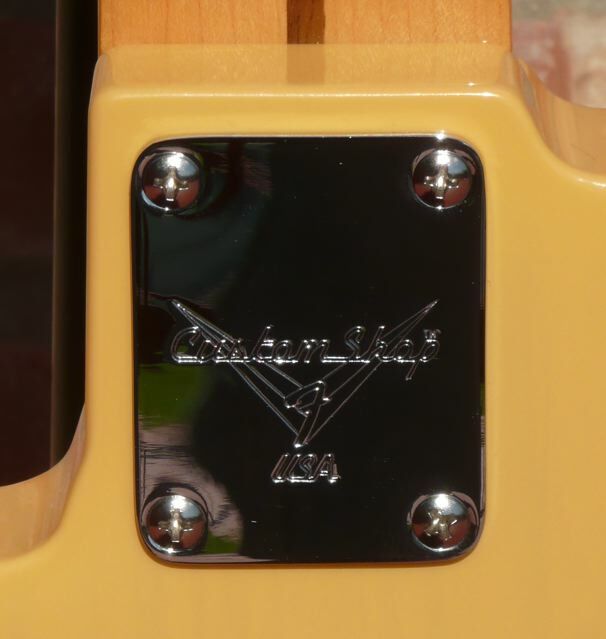 Complete with the Fender Certificate of Authenticity. 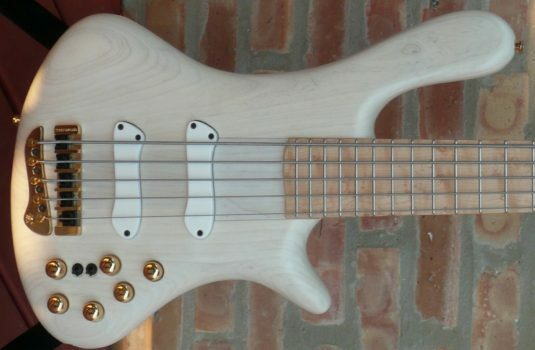 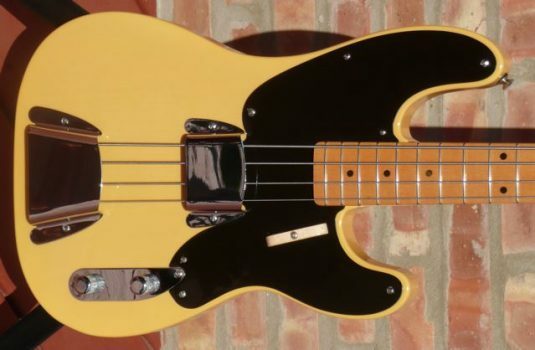 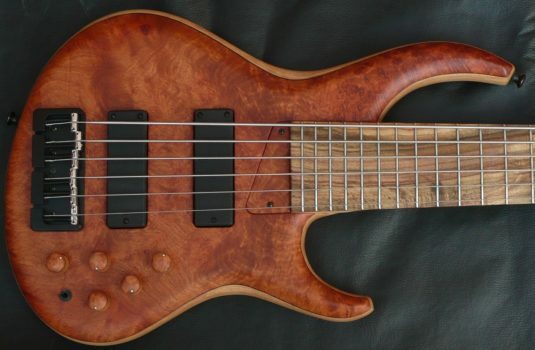 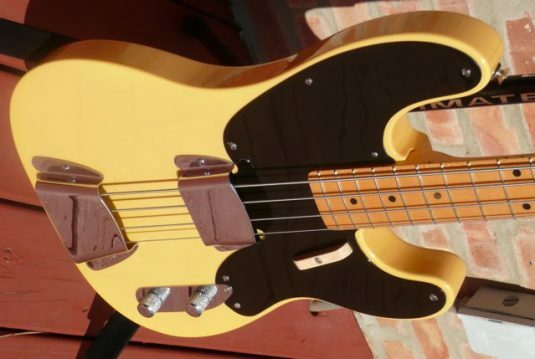 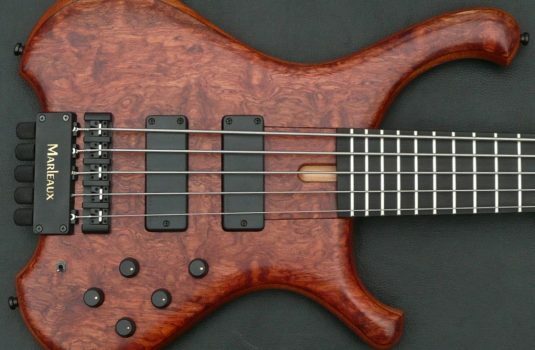 This bass is supplied with a modern case and the pictured repro case. Looks kinda like a trombone case or a hitman’s tool box.